At Budget Mobile Phone Repairs Adelaide we know you can’t be without your iphone! Here are some of the common repairs we perform on iPhones 3G 3GS and 4G. We do all iphone repairs! Please email us for a quote today! Most repairs carried out WHILE YOU WAIT! Lowest up front repair prices around !!! Click on any of the following links to visit our other pages! 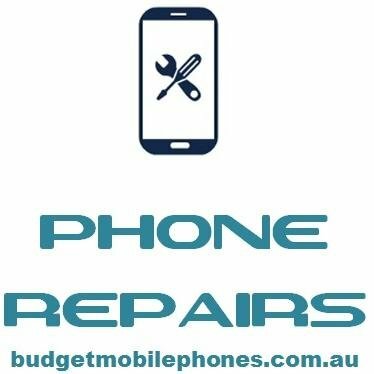 Budget Mobile Phone Repairs Adelaide only use fully qualified Electronic Technicians to repair all your devices.